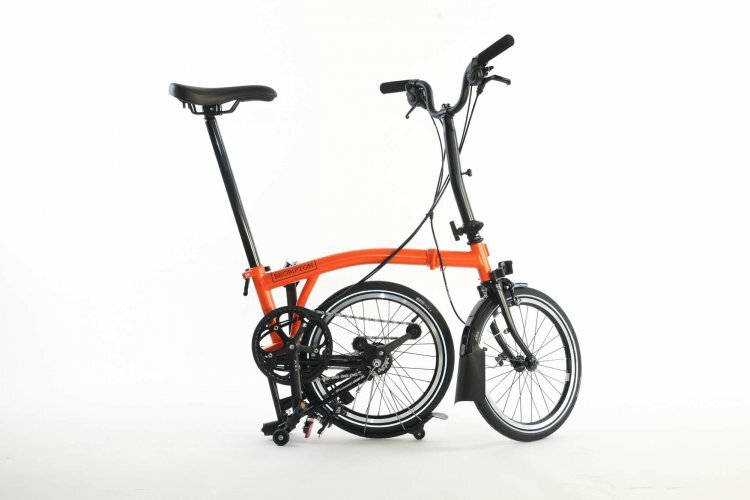 Bromptons fold small, but ride big. 10 seconds to fold. 10 seconds to unfold. No strings, magnets, straps, bungees or wishes. 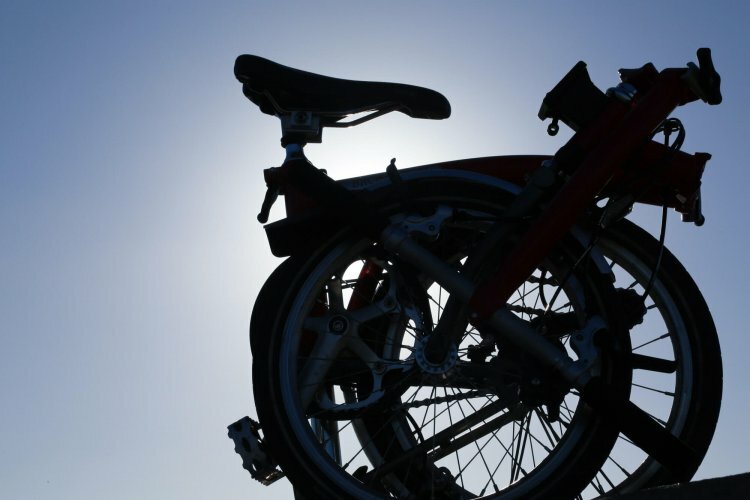 No other bike has such a small footprint, unfolds to have the wheelbase of a full-sized bike, and last you more than a decade. 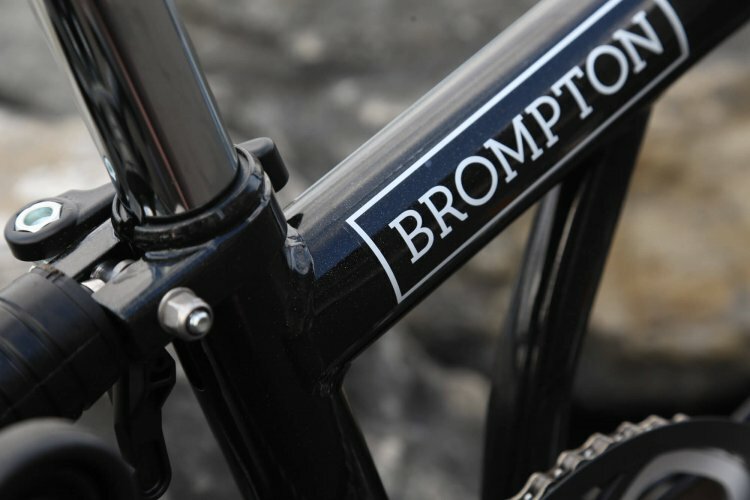 Bromptons are handmade in England. 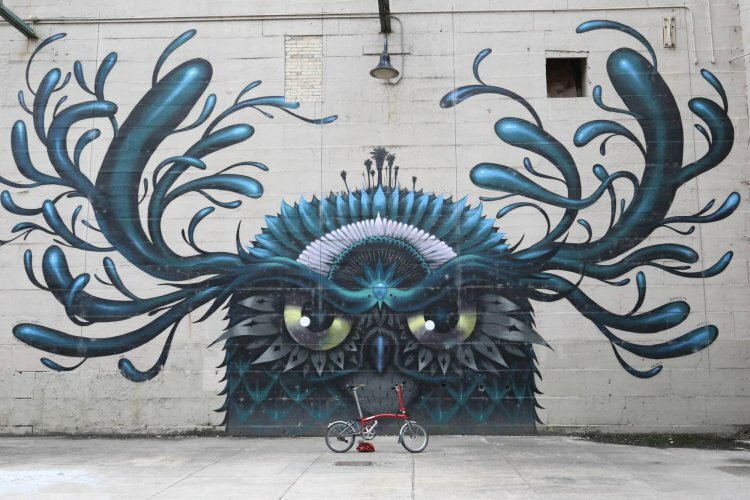 Workers have fair wages, a clean and safe work environment and can be individually proud of the bikes they make. 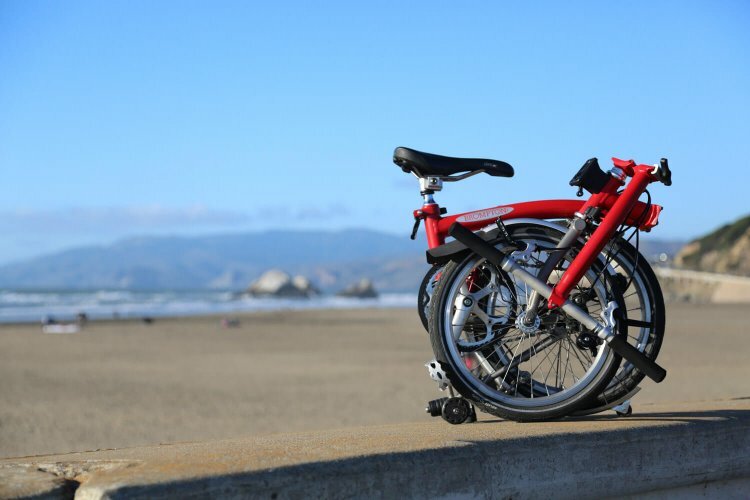 Bromptons are made to such exact tolerances and specifications that even with expired patent protection, no one has successfully copied the bike. Good luck. 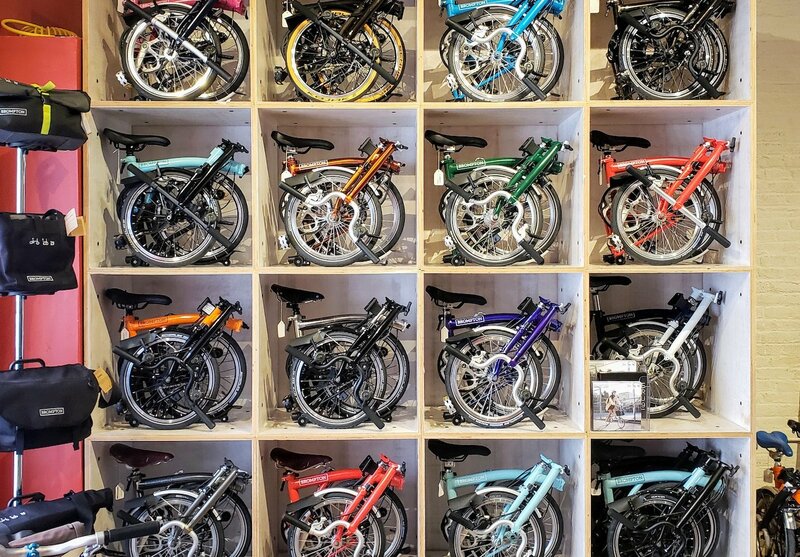 With over 200 color combinations, one million different ways to configure a Brompton, there's definitely one for you. Come try one! 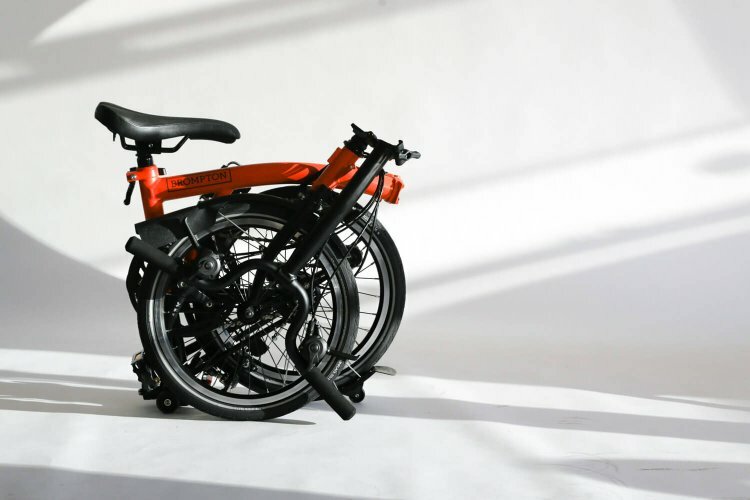 We have one of the largest selections of Bromptons in the country. 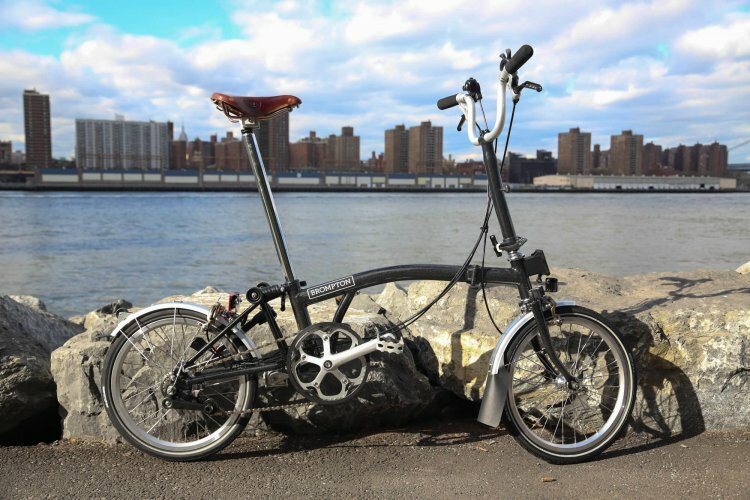 You can purchase a Brompton in our Brooklyn store, or order one on our website. We ship anywhere in the USA. 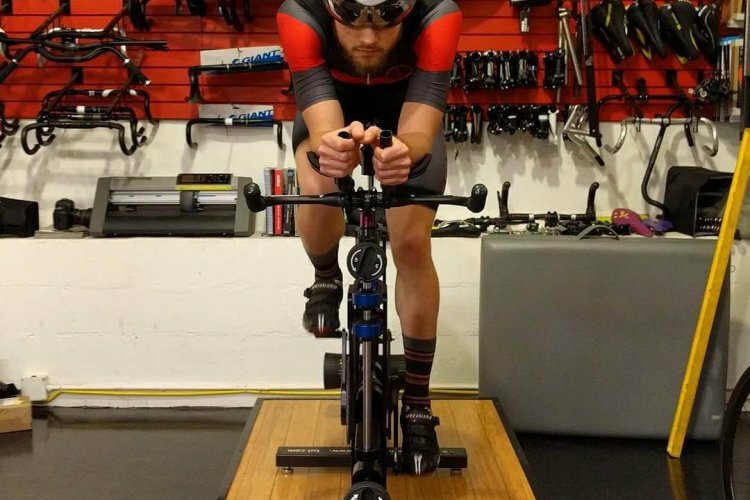 We highly encourage test rides! 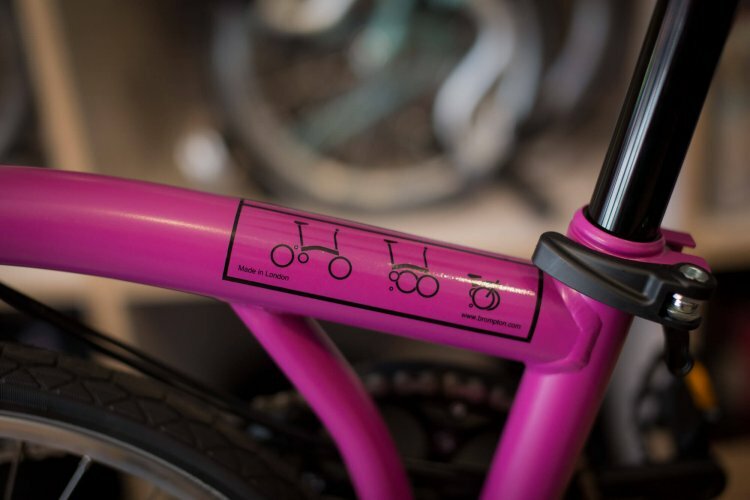 This is the best way to understand the difference between the handlebar types and the gear systems. 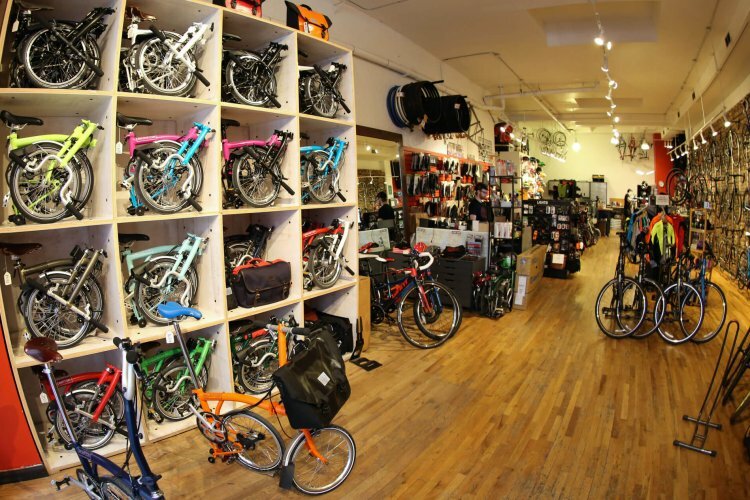 We'll give you advice on fenders, a rack, bags, saddle, tires, lighting...and help you find the right bike for your lifestyle. And of course nothing beats seeing the colors in person. 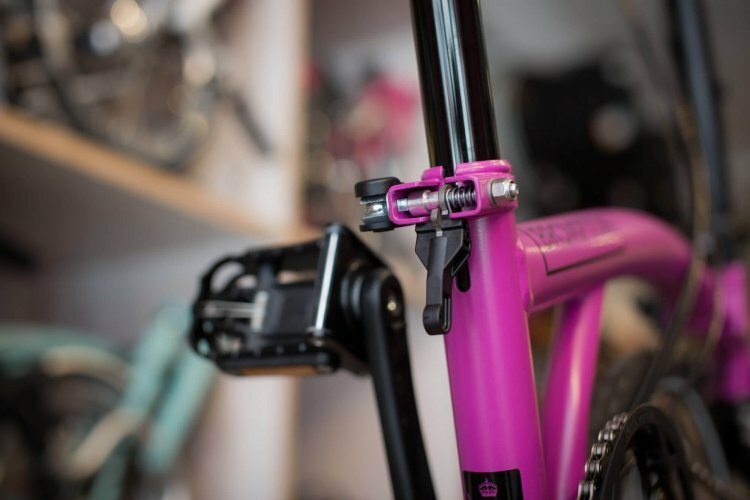 If you configure a bike on Brompton's Bike Builder, be sure to save your dream bike and email the specs to brompton@redbeardbikes.com. If we have your particular configuration in stock, you can ride home same day; otherwise, we will happily order it for you. 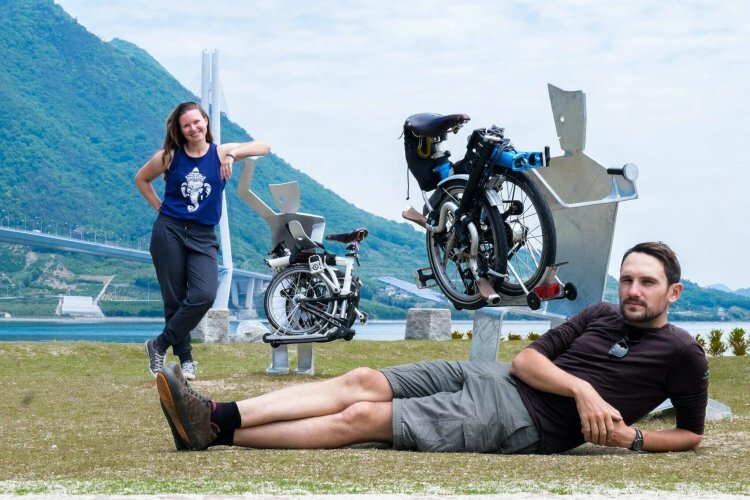 Lead times are currently 7 weeks for bikes ordered from the UK. 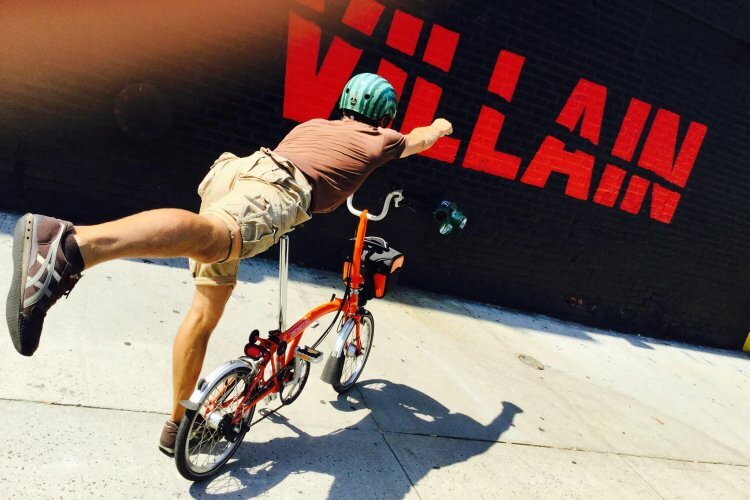 There are a limited number of bikes in the NJ warehouse, available within a week.